This summer is an excellent opportunity to develop your hockey skills and continue down the long and winding path of player development. And when it comes to mastering the skills necessary to make it to the top of the stat charts, there is no easy road or short cuts. The best way to start your journey is to establish goals, and then just as important as those goals is a plan to achieve them! There are many reasons to have a solid plan for your goals and one of the best is so that you don’t start down another path every time a new opportunity presents itself. 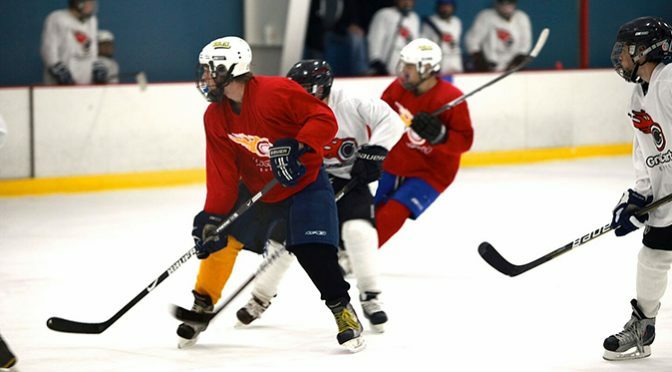 As the game of hockey has progressed and the skills of hockey players have reached new heights, there are more options than ever to work on your fundamental hockey skills. One of those reasons to consider a development path however, should not be FOMO. One example of FOMO is a player who sets a plan for the summer to work on a very specific set of skills. Maybe it’s stickhandling, shooting or skating, or maybe it’s all of the above! Regardless, a plan is in place to become more skilled in defined areas. Then the phone rings. On the other end of the line is someone who is offering an opportunity to play on a team that sounds like it has some good players, fun friends and plenty of games and tournaments. Decision time. Do you stick to your plan to spend the majority of your summer hockey time working on skills, or do you accept the opportunity to play on this team…which sounds like a good opportunity and you don’t want to miss out! FOMO has arrived! 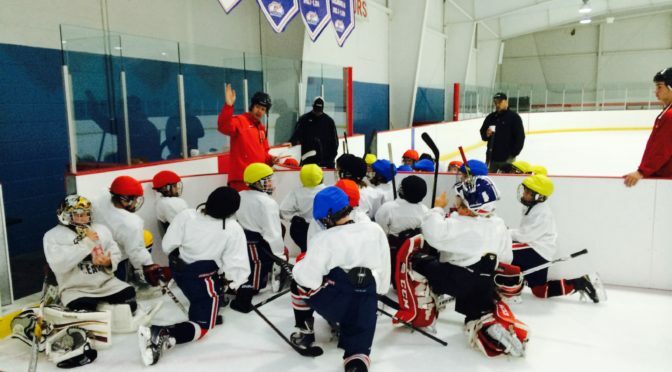 While there is nothing wrong with playing a few hockey games or maybe some summer hockey tournaments, it’s no secret to anyone that skill development does not happen during games. 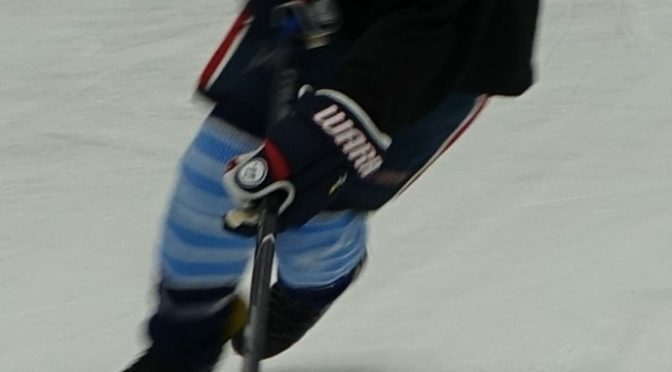 USA Hockey puck possession studies done at National Tournaments with top players show that an average player touches the puck less than a minute during every game. Definitely not the place to develop skills! But you don’t want to miss out on some fun weekends, opportunity to maybe play with some new players and a variety of other things. FOMO. All you have to do is listen to the top players in the world talk about how they arrived at the top of the game. They worked on skills every chance they possibly could. And they will also say that player development is a marathon, not a sprint. So don’t worry, you won’t be missing out on anything by not taking advantage of every opportunity that comes your way today, tomorrow, next week and next year! Thanks for reading and we hope this summer you will continue in your player development at one of our camps in 11 states across the U.S.! For more information, dates and locations, click here!